APeX offers a new summer social event: Cocktails & munchies in Albany. Join us at Cafe 217’s covered patio for conversation, drinks, and light fair. 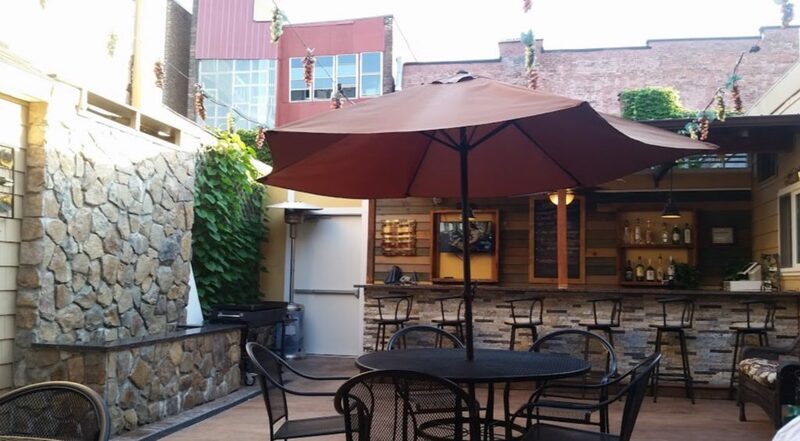 The venue requests that you order drinks and/or food from the server **outside** on the patio. If you arrive early, please close your tab at the bar before going outside.